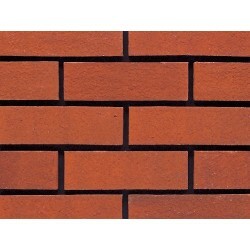 To find the brick your require use the SEARCH FILTER on the left hand side to help narrow down your search. 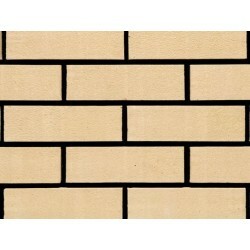 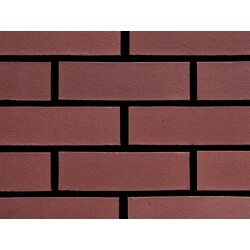 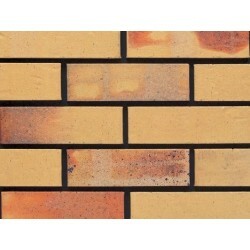 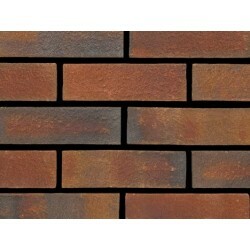 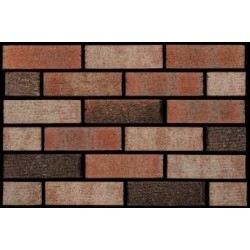 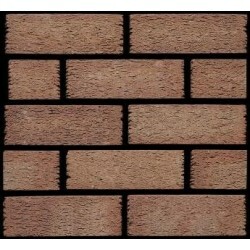 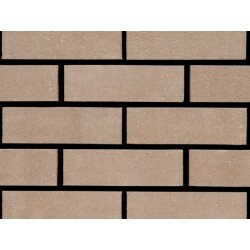 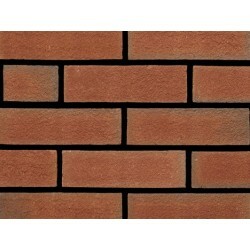 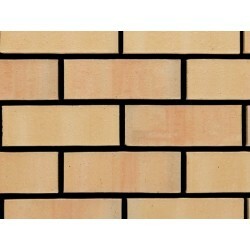 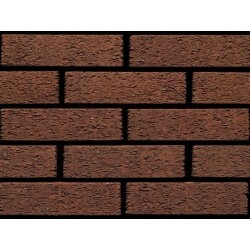 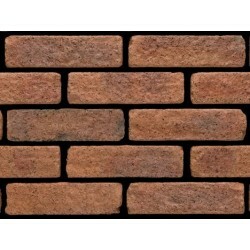 If you know the name of the brick, simply enter it into the SEARCH BOX at the top of the page. 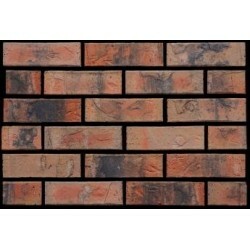 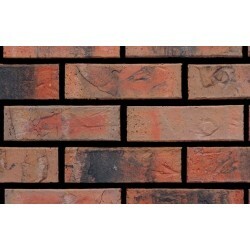 Once you have found the brick you require, add the quantity and select the 'Request a Quote' button. 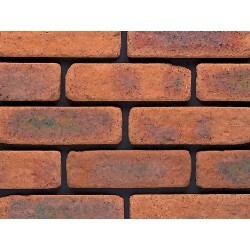 Bricks There are 2646 products.